Challenge every muscle in your body with exercises that are different from your normal routine. 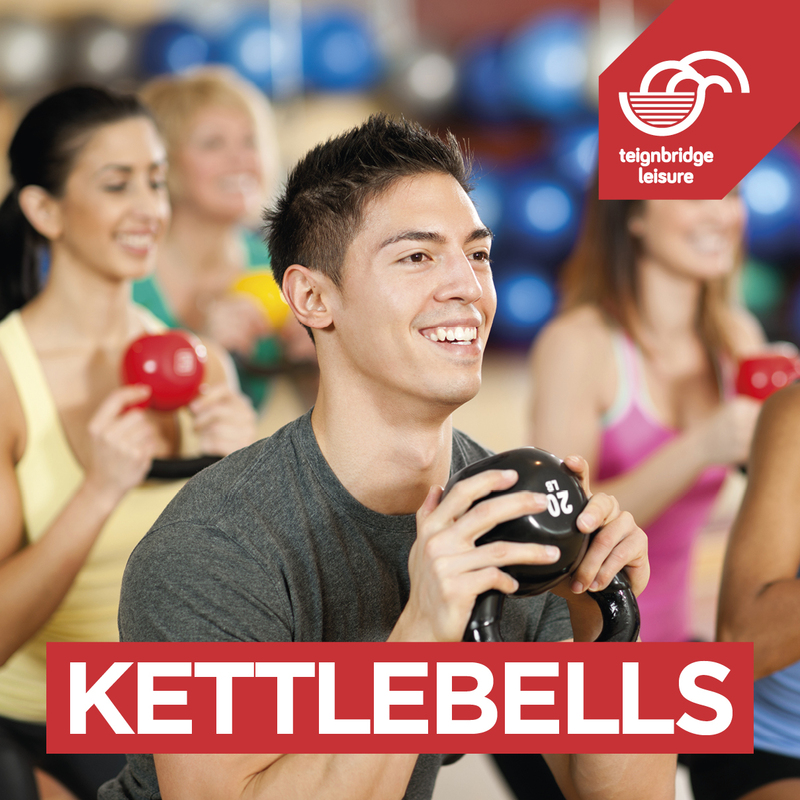 Kettlebell training can breathe new life into your fitness programme. Incorporating strength, endurance, power and fun.